An astounding 68% of adults find themselves struggling to get a full night sleep. 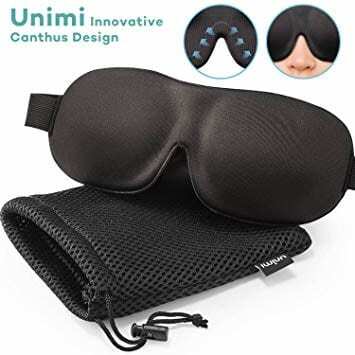 While there are many reasons for this lack of sleep and there are several remedies for battling insomnia like white noise machines, one of the most common things to do it to get one of the best sleep masks. A sleep mask is more than just something you get from an airline or a type of medical supplies. 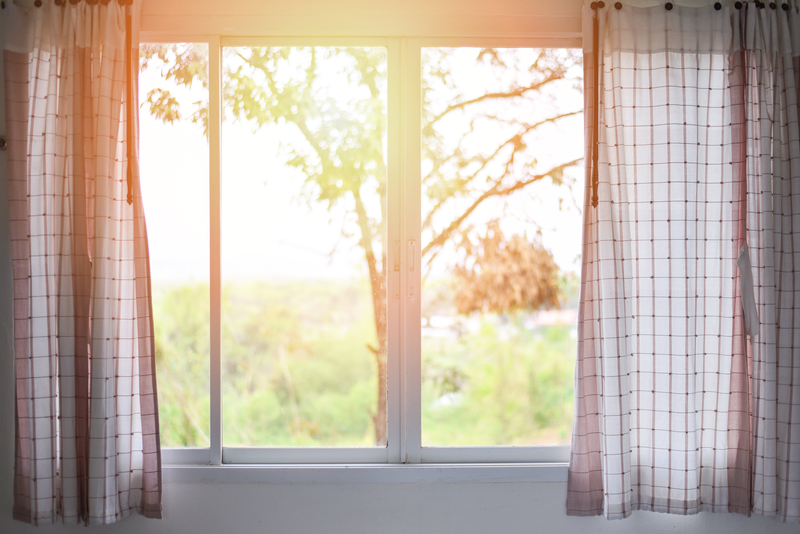 It can be the one thing that is in between you and a good night’s sleep. Sleep masks are any type of material that goes over your eyes while you sleep. These sleep aids can block light, help with eye puffiness, and aid your REM sleep. 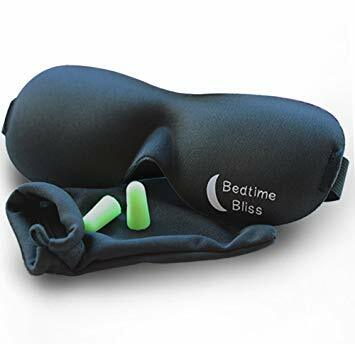 They are a great, affordable option for people out there looking to get optimum rest with minimal distractions. Here are the best sleep masks, how to find the best one, and the benefits that they give. Our top choice is the natural silk sleep mask created by Alaska Bear, a company specializing in silk sleepwear. 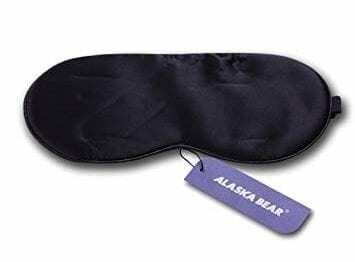 The Alaska Bear sleep mask is known for its super smooth silk material that soothes the skin as you sleep. The straps are adjustable, making this an excellent option for both kids and adults. Because the material is natural silk, you don’t have to worry about any irritation from synthetic fabric. Adjustable band: The band helps this mask fit comfortably on anyone. High-quality materials: This mask is 100% mulberry silk, so it feels silky and comfortable against the skin. Light blocking sleep mask: Even though it’s a lightweight mask, it blocks out maximum light, including blue lights that might keep you awake. Nose flap: This flap can be uncomfortable for some faces. Sleep masks are generally pretty inexpensive, ranging anywhere from $5-$30. Even some of the more inexpensive masks can be high quality. Unimi brings you the perfect sleep mask that won’t break the bank at all. The cheap price tag isn’t the only reason why we love Unimi. The mask is designed to contour to the shape of your eyes and nose and will block out all light. The eye mask is made of soothing memory foam so you can sleep comfortably through the night, and your skin will love you for it. 12-month warranty: The company’s guarantee protects your investment. The mask may not cost a lot of money, but it’s nice to know that you won’t need to get a new one quickly if something is wrong with it. Contoured design: This design style places no pressure on your eyes so that you can get plenty of rest. Uncomfortable contour: People with some face shapes may find the contour uncomfortable. Most people would think of a plane or train as the least comfortable place to sleep. While that may be true for many, it doesn’t hurt to try to get the best sleep you can get while traveling. With the Bedtime Bliss contoured sleep mask, you comfortably ease into your sleep. The package also comes with a pair of earplugs so you can block out distractions. The material is comfortable and will soothe the skin around your eyes and won’t smear your makeup if you are catching a quick nap on your long-haul flight. Bonus earplugs: The mask comes with earplugs, so you’ll be prepared to get great sleep. Breathable material: The material is excellent for people who sleep hot. Mask pressure: The mask puts no pressure on the eyes and won’t smudge eye makeup. Weak form: The form may be weaker after repeated washing. If you’re a side sleeper, this sleep mask is designed specifically for you. The Dream Sleeper mask is what the name suggests: a sleep mask designed to send you into dreamland. The larger size will block all light and won’t irritate your skin. The design also makes it so it won’t slip off when you sleep on your side. Indulge in the luxury feel of this mask, and you won’t be disappointed. Hypoallergenic material: This mask is perfect for sensitive skin. 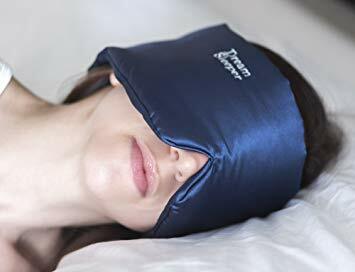 Light blocking sleep mask: The large mask covers most of your face, blocking any light that might disturb your sleep. Replacement guarantee: If you lose your mask, Dream Sleeper will replace it for free. Blue dye: The material may bleed onto your pillow, particularly if you sweat while you sleep and have light-colored bedding. Velcro closure: Hair could get caught in velcro closure. Sleep masks come in all shapes and sizes with a bunch of cool features. The IMAK mask is no exception. This eye mask is innovative with a lot of bells and whistles. As one of the best sleep masks on the market, this mask can do a lot more than block out the light. The IMAK sleep mask is designed to relieve pain like headaches and migraines through compression design. Essentially, you’re killing two birds with one stone with this mask. On top of the pain relief, this mask is the best option for a cooling mask. While masks rely on their material to be cool, the IMAK has a bead filling that can be put in the freezer so that the mask is cool when you need it to be. Cooling feeling: The ergo bead filling creates an extremely cooling effect. You can also keep the mask in the fridge or freezer if you want it to be colder. Pain relief: The compression technology helps with pain relief. Hand wash only: This mask is not machine washable. Single strap: The one strap doesn’t fit as securely or nicely as a double strap would. Before you head to Amazon to buy one of the best sleep masks, you should do some research. While most eye masks are similar, not all are created equally, and there are a wide variety of masks to choose from. These are some of the top things to look for when shopping for a sleep mask. Whatever you’ll be sleeping in every night needs to have a certain level of comfort. Sleep masks are designed to help you sleep, so it’s essential that the material and design is comfortable for you. Fabric. Do you like the feeling of silk or is there a different kind that feels better on your skin? 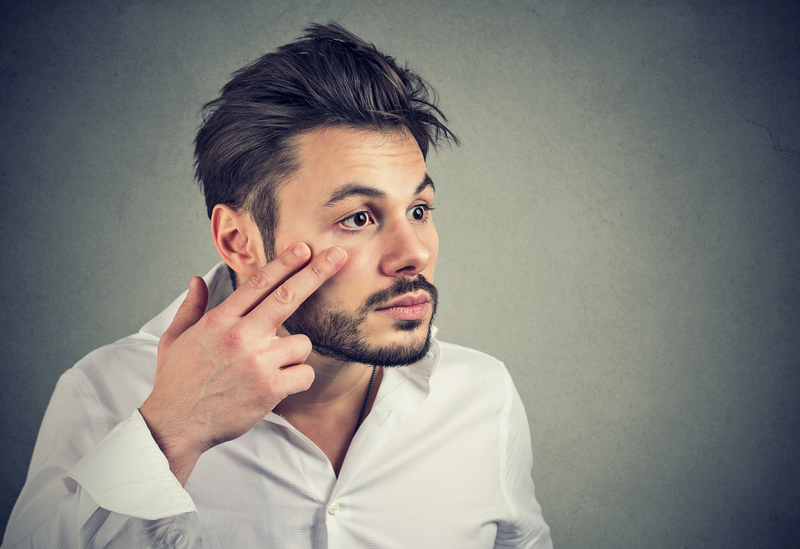 Remember that your face may be more sensitive to the material than a different part of your body would. Inner material. You might want a silk, cotton, or foam eye mask most of the time, but gel eye masks can also help provide cooling and pain relief. Sleep position. It’s also important to know what type of sleeper you are. Someone who sleeps on their side will probably want a different mask than stomach sleepers or someone who sleeps primarily on their back. Straps. Do you prefer an elastic band or velcro when you sleep? The band can affect how comfortable the mask is and how well it fits. If the straps don’t fit well, any light won’t be completely blocked. Whatever type of sleeper you are, choose the one that is lightweight and works best for you. Because sleep masks are part of personal care, take the time to pick which is going to help you sleep. Some sleep masks are large and can take up your entire face. Others are smaller and cover the eyes and slightly above the nose. Some, like the Dream Sleeper Mask, covers most of your forehead and face while leaving room for your nose. In addition to the coverage, the straps also make a huge difference in how a sleep mask fits. If the straps are adjustable, it will be easy to use with different hairstyles or over time if it stretches. If you don’t like elastic bands or find that they don’t fit your face well, consider a sleep mask with a velcro strap. The ultimate goal for a sleep mask is to block out any light in the room while you sleep. Some masks fare better than others when it comes to blocking out the light. Depending on the brand, the mask may block 98-100% of light in a room. Read reviews to get a good idea of what blocks out the light and what doesn’t. Generally, a good mask needs to contour to your face so that it keeps out as much light as possible while also being comfortable on your face. There are endless benefits of wearing sleep masks that vary depending on the individual. Some people wear it simply for comfort while others wear it for serious health reasons. 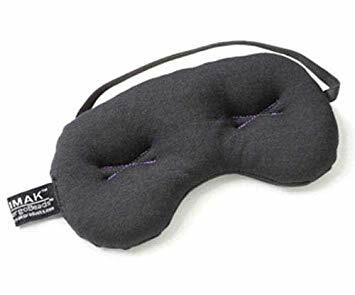 Other people find sleep masks as essential for travel as a good travel pillow or carry-on suitcase. Whichever category you’re in, here are some of the many benefits of wearing a sleep mask to bed. There are two types of people: those who have trouble sleeping in anything but total darkness and those who can fall asleep under any circumstances. For those who need total darkness, falling asleep is a frustrating process. Sometimes you can’t control the amount of light your room gets. Furthermore, when you’re traveling there is just no way to make sure it’s completely dark around you. A good sleep mask with comfortable material will block out the light so you can get a good night’s rest. Getting up and starting your day can be hard enough on its own, but starting the day with puffy red eyes is a huge bummer. 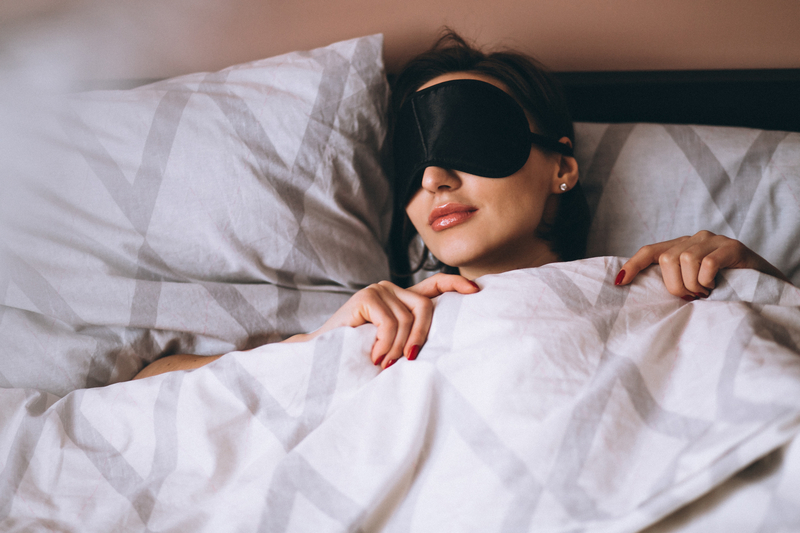 A good, cooling sleep mask will help reduce puffy eyes by restricting the blood vessels around your eyes, which lessens inflammation and swelling. Say goodbye to the early morning puffy eyes and hello to a bright, well-rested complexion. You can still use your favorite under-eye cream, but you might not need to use so much of it if you use a good sleep mask. A good night’s sleep requires your body to get a certain amount of REM sleep during the night. REM, or Rapid Eye Movement, is a part of the cycle that happens approximately 70 to 90 minutes after you fall asleep. 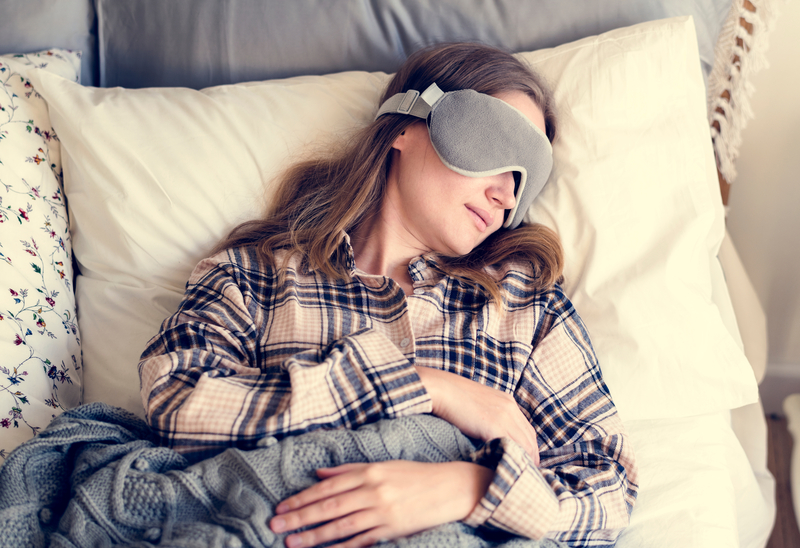 Every adult requires a different amount of REM s, and an eye mask can help activate a longer REM cycle. Getting enough sleep can help reduce stress (particularly during the holidays) and give you the energy you need to be healthy. Covering your eyes will help lessen distractions like lights, and the calming properties will help you fall asleep faster and sleep longer. If you’re urgently searching for tips to help you sleep better, don’t forget to consider the benefits of a sleep mask. Whether you’re a frequent traveler or have trouble sleeping at home, a sleep mask can make a significant difference. Next time you need a mask, use this guide to help you find the best mask for you.